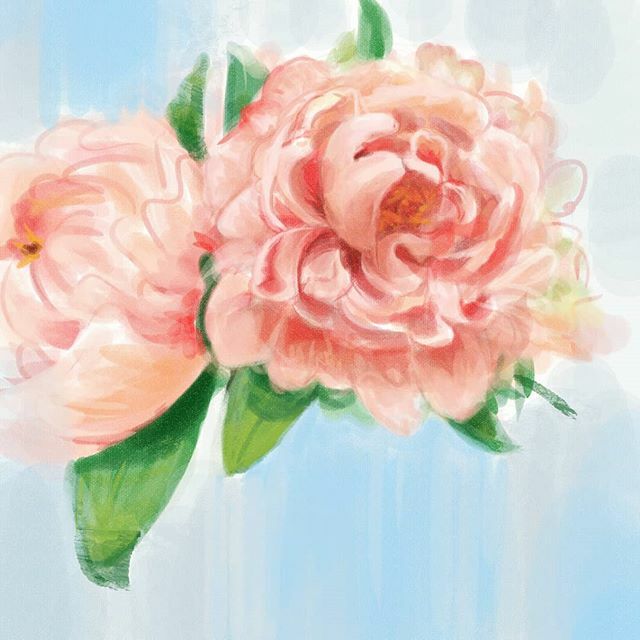 painting peonies today. Did you know they symbolize romance, prosperity, compassion, and even bashfulness? -Last year, my friend gifted me a canvas and challenged me to create something in reflection of my twenties. Over the next while, I’ll be studying a series of flowers/plants in preparation for that final painting.